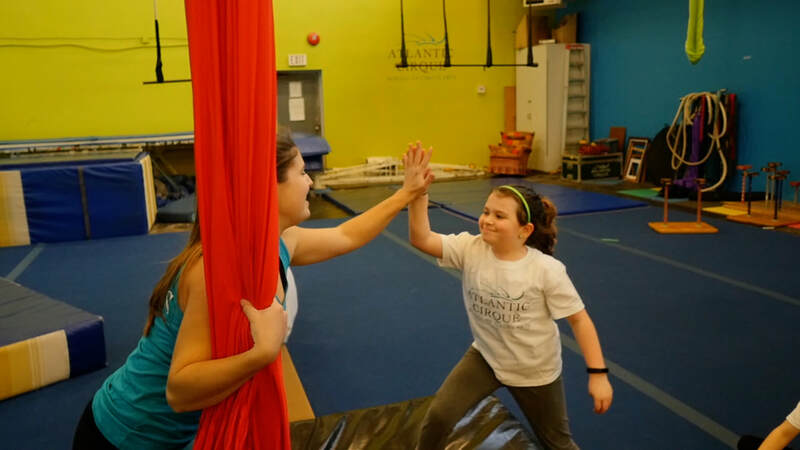 Atlantic Cirque offers private and semi-private lessons for its students and for the general public. If you are looking for a one-on-one session with one of our instructors to learn more about a specific apparatus or if you simply want to see what we're all about for one hour before joining a class, this is what you are looking for. $55/hour per person for the non-members. Are you one of our members? $45/hour per person or $30 per half-hour. $35/hour per person for 2 to 4 participants per lesson. *Ask us if you wish to take a private class in a discipline that does not appear in the list above. *Please note that we are often booked weeks in advance, contact us in early if you can. 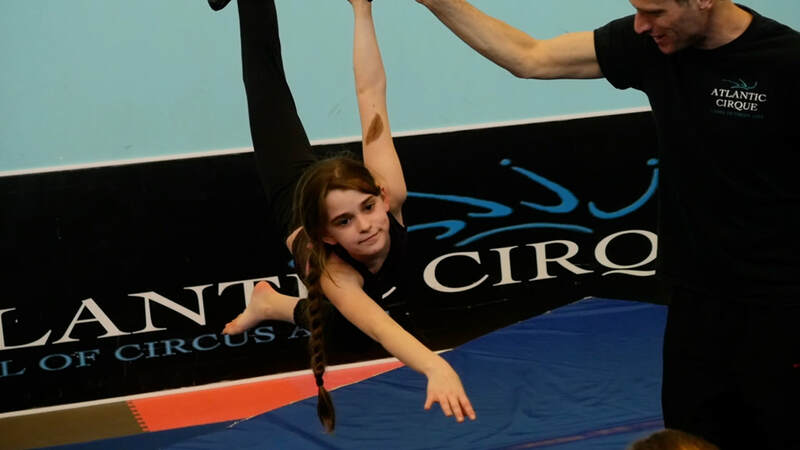 Choices of disciplines are: Handstands, Contortion, Aerial Silks, Rope, Trapeze, Cerceau, Chinese Hoop.